Hey, everyone! I'm very excited to share with you today my entry for the Paper Smooches February Guest Design Team Call. I'm a new fan of Paper Smooches thanks to the wonderful designs and inspiration of Kay Miller and Laura Bassen, two design team members that I have been following for a while now. When you see their work, you just want to run out and buy up the store! I know I sure did!! 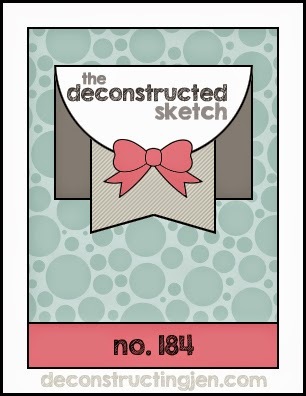 My card features the versatile Bitty Bungalows and Welcome Wagon stamp sets as well as the coordinating welcome word die. You can use these sets for so many occasions!! 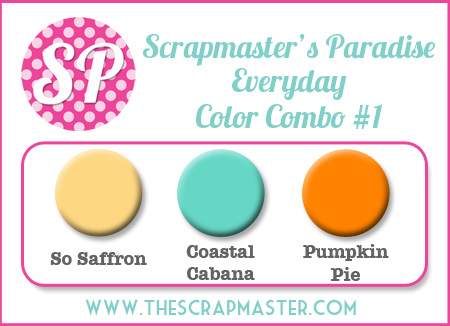 I was also inspired by Deconstructed Sketch #184 for my layout but turned it upside down for a twist and Scrapmaster's Paradise Everyday Color Combo #1. Please see below for other challenges I am entering too. First, I stamped the scene in Memento tuxedo black on a die cut stitched semi-circle, colored it with Copics and then applied ink (after masking the images) for a burst of color. The stitched tag is also inked and provides the perfect focal point for the scene and sentiment. To add visual interest and dimension, the welcome word die is heat embossed in clear and the card base is covered in a white embossing paste zig zag stencil pattern. This is the first time I've used embossing paste and I can see where this technique could become addictive!! I chose this particular sentiment because I plan to give the card to my cousins who became parents today as they welcomed their son into the world!! Congrats, Dave & Stacey!!! 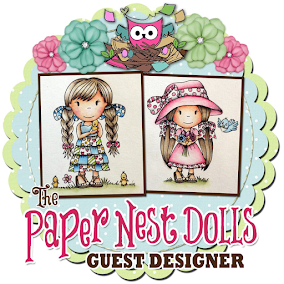 Please keep your fingers crossed that I might be selected as a guest designer for Paper Smooches. It would be such an amazing opportunity since my DT term at Tiddly Inks just concluded in December. I also hope my project brings a little happiness to your day and inspires you to try a new technique or challenge your creativity. Thanks for stopping by!! This is so cute Jen! And I agree with you, Embossing paste is addictive. :-) Good luck with the guest designer spot over at PS and thanks for taking part at Addicted to CAS! 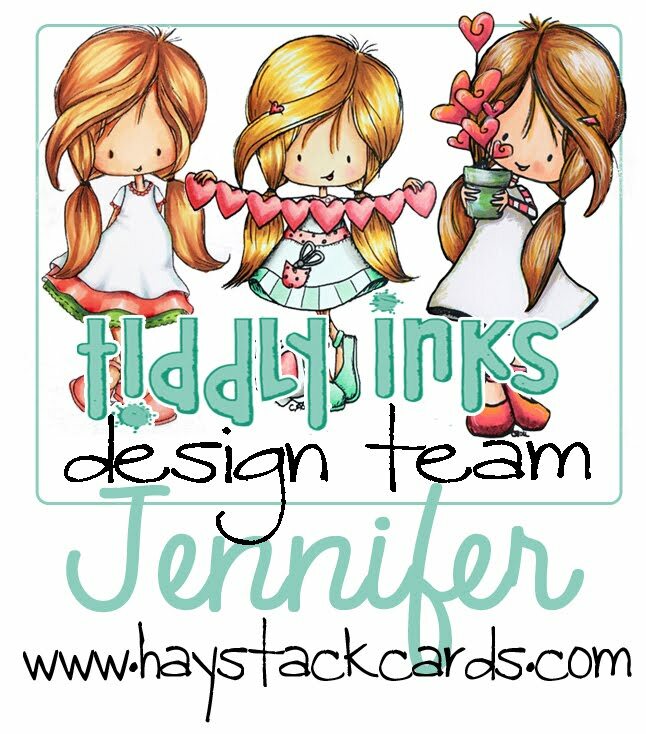 What a wonderful new baby card, Jen! Wonderful job of shading and color! Love the background of embossing paste! Wow! 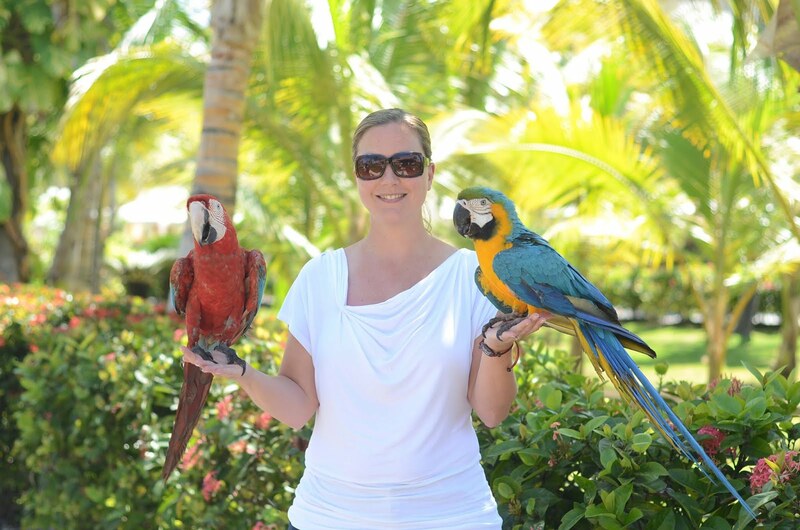 So glad you shared this with us at ATCAS! What a fun card! love all the die cuts and great colors! I was also introduced to Paper Smooches by Kay Miller's creations. She is awesome! Such a cute card!! Nice work!! This is such a sweet, darling card, Jen! Thank you for joining us again over at the MarkerPop Anything Goes Challenge this week!